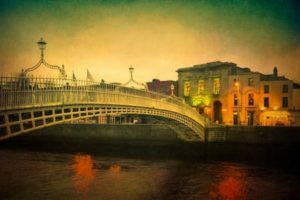 Ancestor Network, Ireland’s leading provider of professional genealogy and probate research, has just released at RootsTech 2017 a free, new and interactive Irish Genealogy Research App; Your Dublin Map Guide to Irish Genealogy and History Sources. This ‘Ancestor Network’ App displays a list of the leading Dublin-based libraries, archives, research centres, historic sites and museums. These are linked to a detailed interactive map of Dublin containing supplemental information such as physical and web address location, contact details, and opening hours. This App functions as your historical and genealogical guide in navigating through the streets of Dublin and to make the most of your time visiting or researching in Ireland. Within the App, there is also an Irish sources guide for visitors and researchers to be able to easily discover where to locate birth, marriage and death records, church records, land records, military records, prisons and legal records, newspapers and graveyards, information on emigration, workhouses, maps and place names. This list is also interactive so that you can link to any of these sources websites to learn more about each one. You can easily download this free app from the App Store by simply searching Ancestor Network. The App was developed in Dublin by Ancestor Network in objective C and XCode, using Apple map and is compatible on IOS 9+ working on all Apple devices IPhone and IPad. 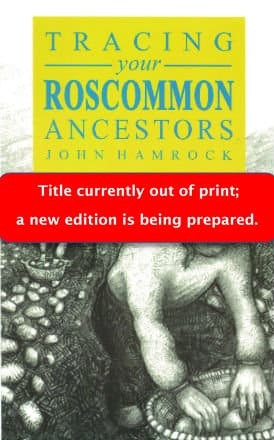 Ancestor Network, www.ancestornetwork.ie, is made up of the largest team of experienced, qualified, professional and expert genealogists across the island of Ireland. 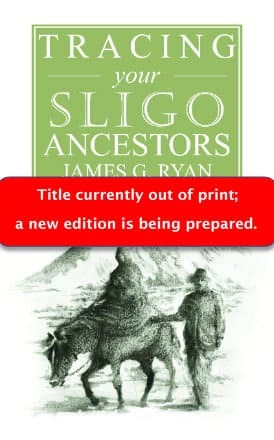 Collectively, their genealogists have over 200 years’ research experience in Ireland and abroad. For the past six years, Ancestor Network has provided genealogy research advice to visitors of the National Library of Ireland. 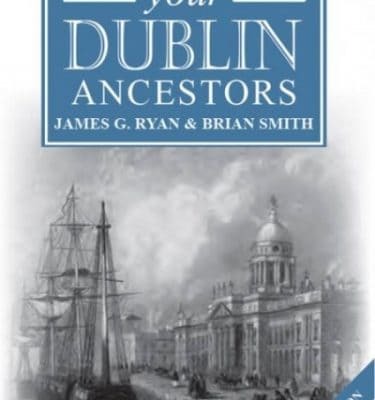 Ancestor Network, though its affiliate, Flyleaf Press, is Ireland’s leading provider of published guides on how to trace your Irish roots. Ancestor Network was the exclusive genealogy researcher for The Genealogy Roadshow, first televised on RTÉ and produced by Big Mountain Productions in Ireland, and the antecedent of the popular US version televised on PBS.